Whew! 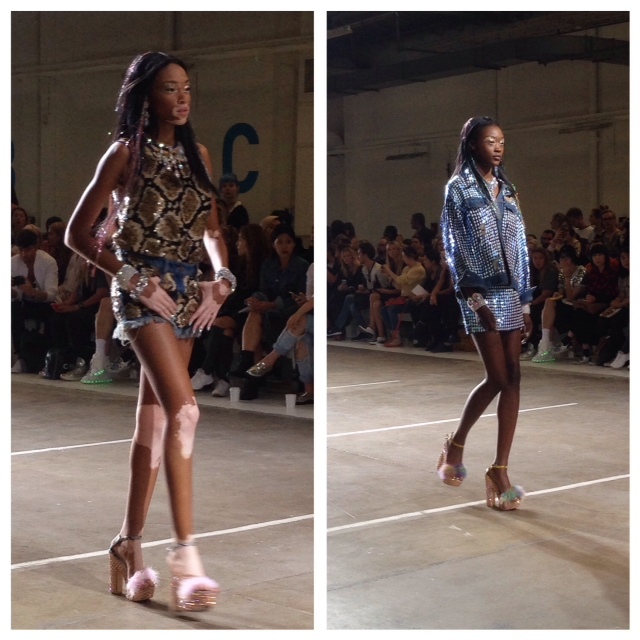 Quite a dramatic afternoon one way and another – I got to the Ashish show at more or less the same time as an ambulence, mounted police and police cars – a crew member from backstage had fallen through the roof. I don’t think you fall through a roof and get away lightly injury wise so everyone is waiting for updates on the poor chap who fell. So, naturally, with those who’d seen it very shaken, backstage was more frantic than usual and all teams playing catch-up on time to get the Ashish show on the road at all. 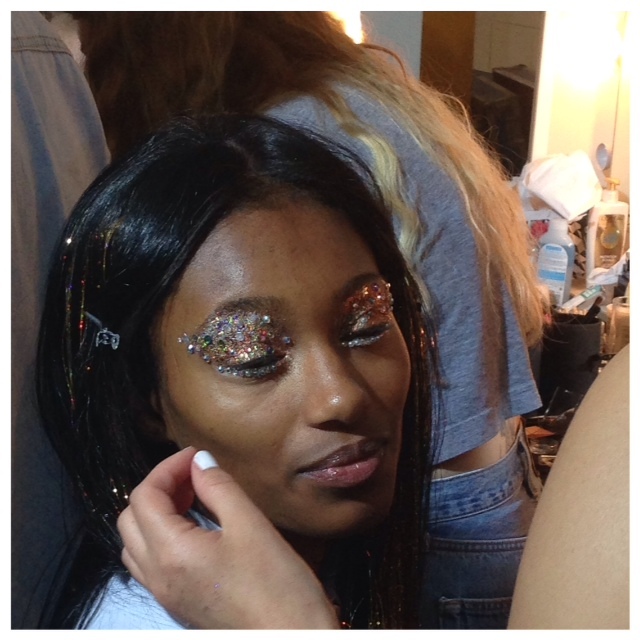 Sharon Dowsett was behind the creations for the Ashish SS15 With Maybelline beauty look – amazingly intricate-looking bejewelled eyes. The complexity was downplayed by Sharon who reckoned it was an easy look to do. Yikes, not in my bathroom, it’s not! Lips were kept simple with a slick of Babylips, and skin stayed fresh and dewy with Maybelline Dreamfresh BB Cream. Actually, should you want to do this at home (go for it! 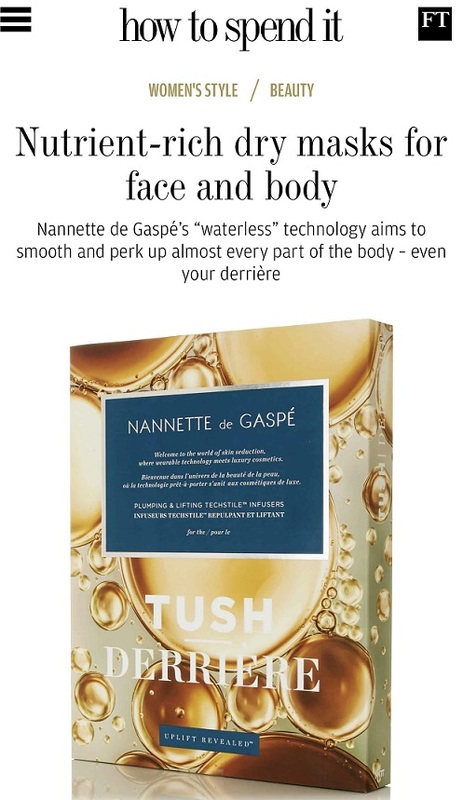 ), one of Sharon’s top tips is to use a thin pointy cotton bud (Muji stock them) to dab a tiny dot of eyelash glue to the skin, and pick up the crystals with a dampened regular size cotton bud – that way, you never have to put tweezers near a model’s eye. 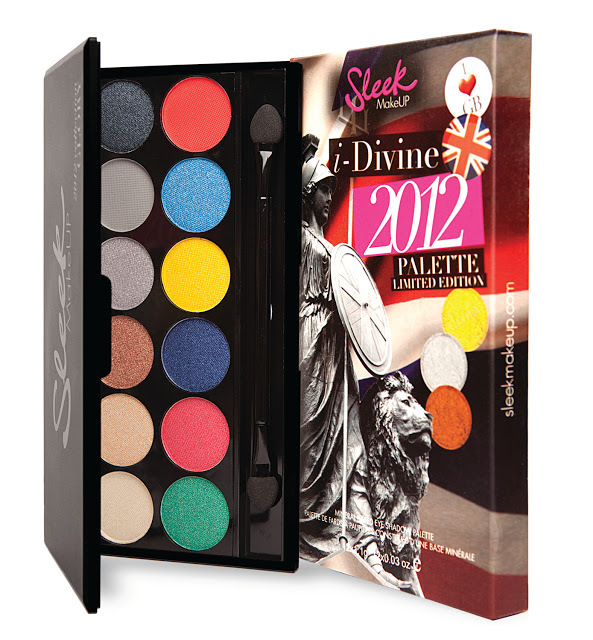 Eyes were prepped with the Maybelline Diamond Quad palette as a metallic base for the jewels. 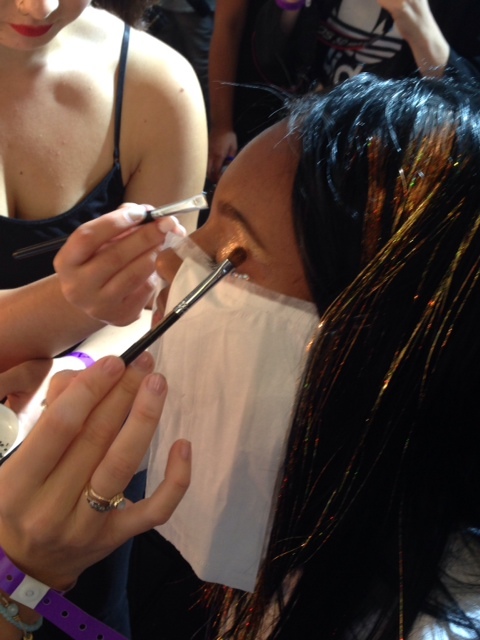 It’s only really at Ashish, the king of all things sparkly, that you can go all out with dazzle on eyes, nails and hair! 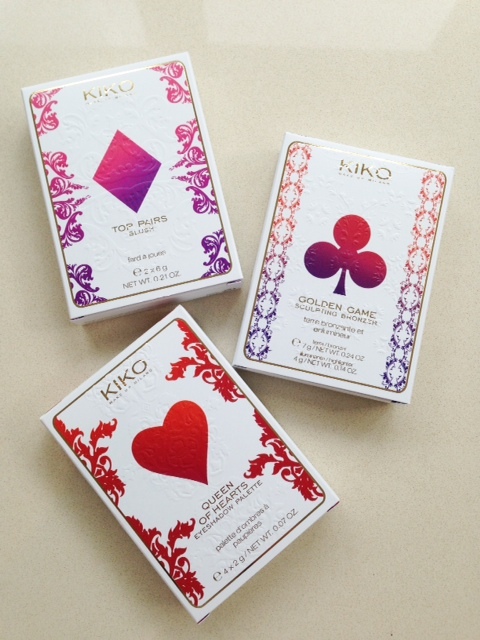 These chunky treasure box nails were created by Michelle Humphrey for Maybelline. The hair was stellar! 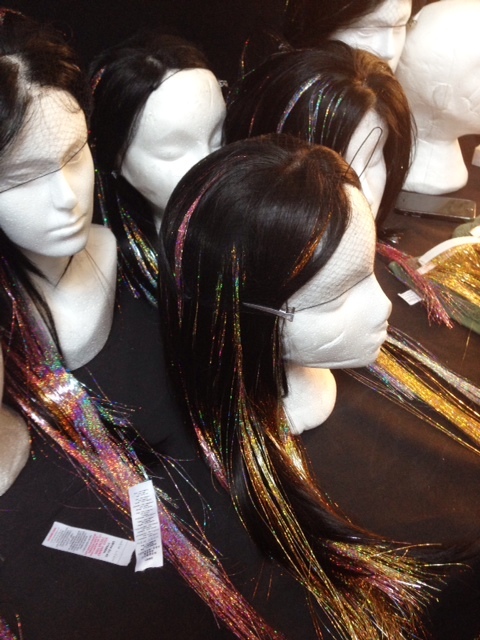 Gorgeous, straight wigs infilled with multi-shimmer strands that lit up on the catwalk. 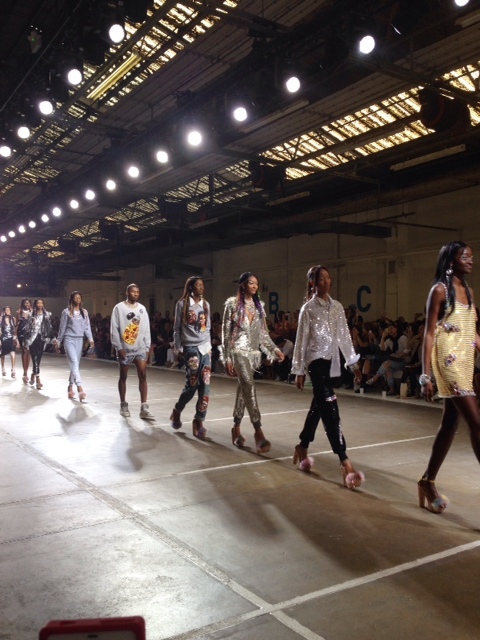 There were so many things about the Ashish show that were stand-out – from the all-black model line-up knocking it out of the park in towering shoes on a hard concrete surface, the joyful nature of the show – it was just all happy, all of it – bright, light, outrageous, dazzling and glamorous. It wasn’t easy to achieve bearing in mind the earlier accident, but somehow it just happened. I’d love to point out Canadian, Winnie Harlow, above, who is a model with vitiligo. She’s the first working model with the condition, has a huge Instagram following and works alllll the time! She’s a vitiligo spokesperson and her Instagram account is HERE. I’m pretty sure I don’t need to point it out – but celebrate your difference – she’s a beautiful girl with a condition not traditionally associated with beauty. But just look at her and see how she’s turned that one on its head. If you want to replicate the jewelled nails, it’s the awfully named Maybelline Color Show Watery Waste as a backdrop with a coat of Glitter It! After that, chuck on all the dazzle you want!